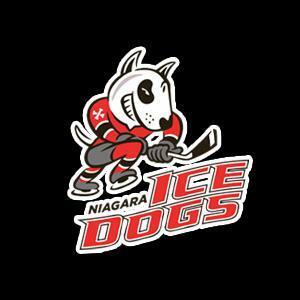 Join LDANR for a Niagara Ice Dogs Game on January 17th! 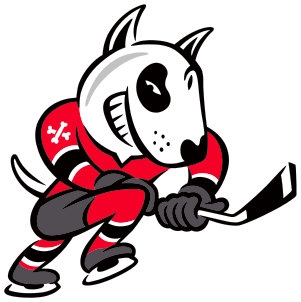 Come out to the Meridian Centre in St. Catharines on January 17, 2019 to enjoy a night of Niagara Ice Dogs hockey with the Learning Disabilities Association of Niagara Region! Where is the game? The Meridian Centre, 1 Ice Dogs Way, St. Catharines, ON. 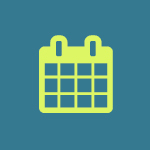 When is it? January 17, 2019 at 7:00pm. The LDANR community is also invited to a pre-game skate from 5:00-6:00pm! Who is playing? Niagara Ice Dogs VS. Hamilton Bulldogs! How much are the tickets and how can I reserve them? Tickets are $15 each* and can be reserved as soon as possible by emailing info@ldaniagara.org or by calling our office at (905)-641-1021! Payment will be accepted in the form of cash or credit card. Why do I have to reserve my tickets now? Tickets are limited, and will be sold on a first-come, first-serve basis. All payments must be made by January 4th to secure your seat.